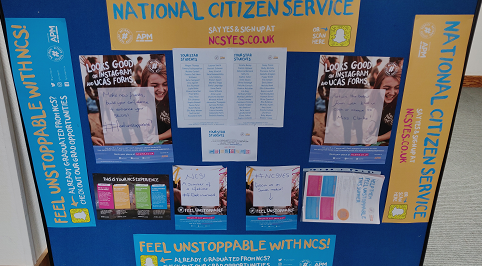 Students in Year 11 have been introduced to NCS this year in assembly, with a large number of students already showing interest and signing up. 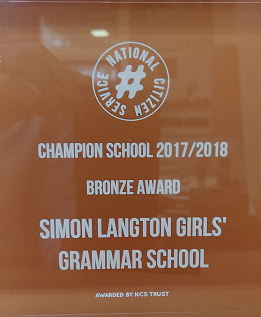 SLGGS has received a Bronze award for being a Champion School due to the quantity of students that signed up and completed the program in the summer of 2018, it looks like we are on course to improve on that number in the Summer of 2019! If any students are interested in finding out more and signing up, please visit www.ncsyes.co.uk or complete a paper copy of the form that is on the NCS notice board in the EDNO building.